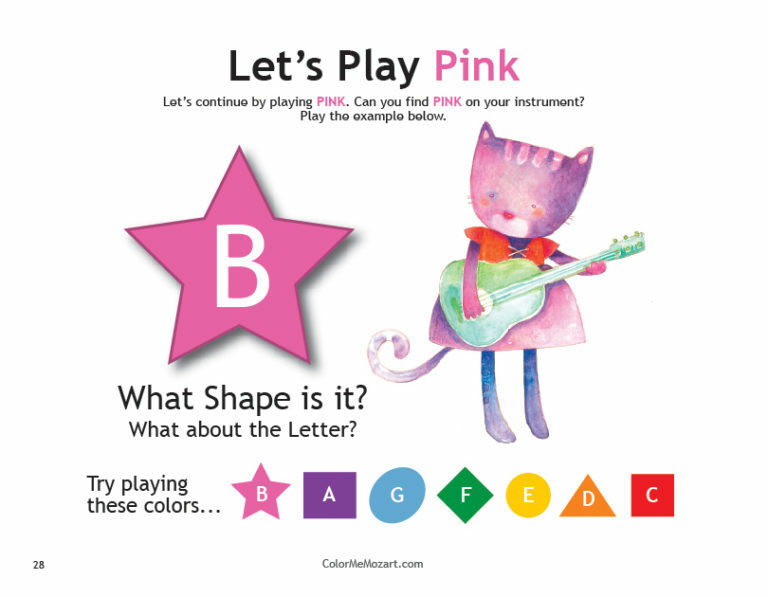 Give your child a musical head start that will last a lifetime. 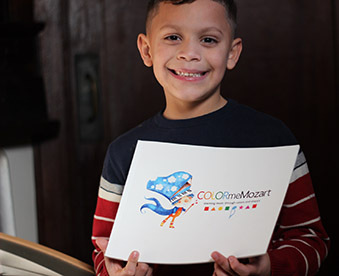 Find out why Color Me Mozart™ is the easiest piano book for kids and pre-schoolers that teaches real musical concepts. 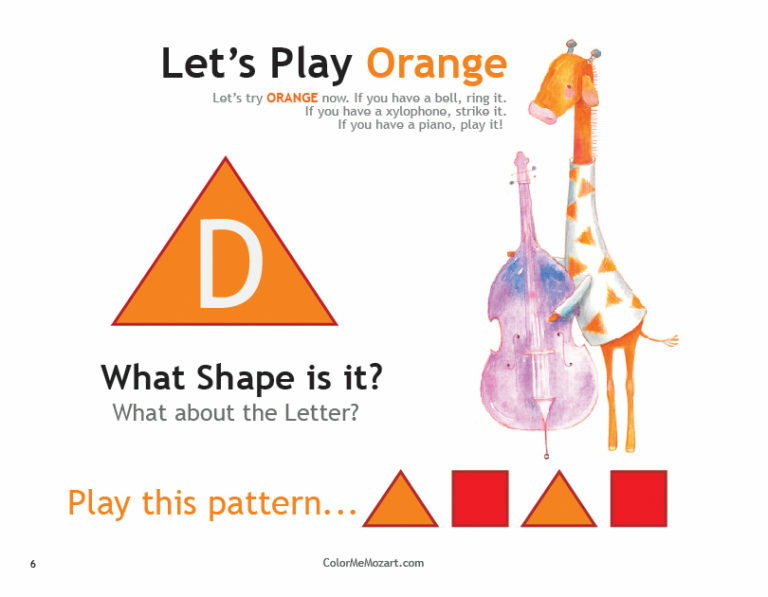 Color Me Mozart© is a simple, yet powerful music and piano book for kids, toddlers and pre-schoolers that uses shapes and colors to teach music. 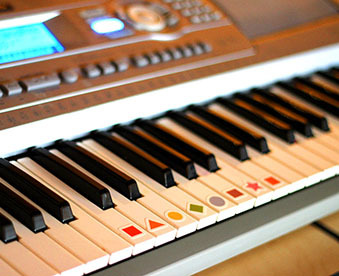 You even get free stickers to put on your keyboard or piano! Get your book and stickers today! We love the feel of a new book, however, if you prefer to go digital, we’ve got you covered with our Kindle version on Amazon. Click here for Kindle version. Adding music to your child’s life is important. We know the value music has in all of our lives. If you are searching for piano for beginner kids, kids music books or the best way to teach your toddler or preschooler piano, then you have come to the right place. 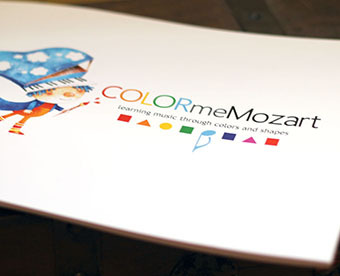 Color Me Mozart™ was developed in order to make your experience teaching your child music fun and most importantly, an easy one. 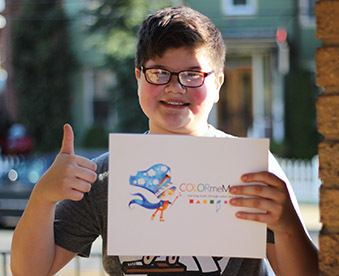 In addition to being providing a great musical experience with your child, our goal was to provide you and your child a true music education foundation. That is why every lesson and concept in the Color Me Mozart™ system is founded on true music principals that can later be applied to all instruments and future music endeavors. 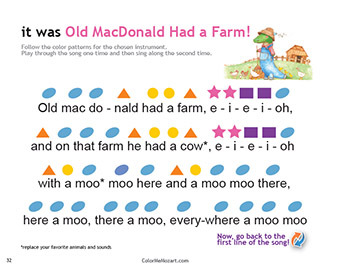 This is real music education from the beginning. Music is a powerful voice that you can share with your child. 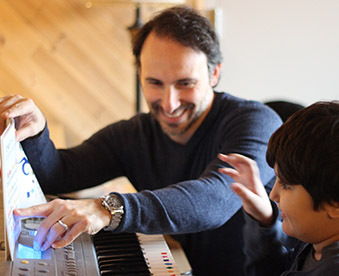 Read about the effects teaching your kids music and piano can have on their lives.